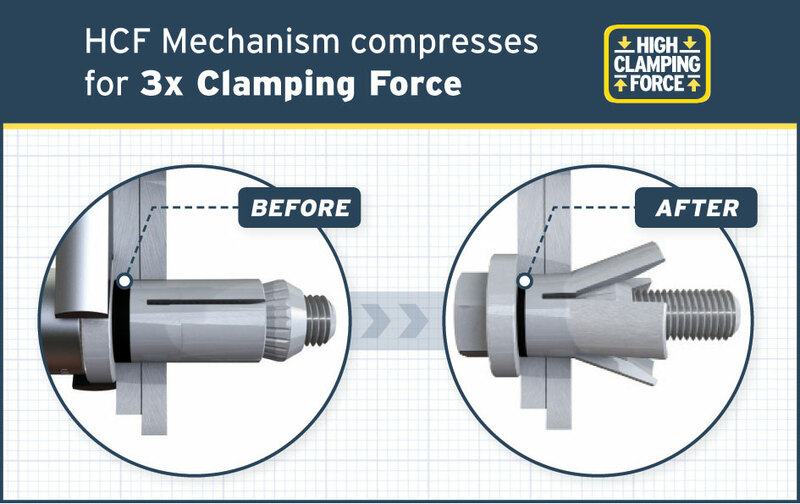 Lindapter has launched its Hollo-Bolt High Clamping Force (HCF): an enhanced version of its original expansion bolt for steel hollow section, optimised for structural joints. 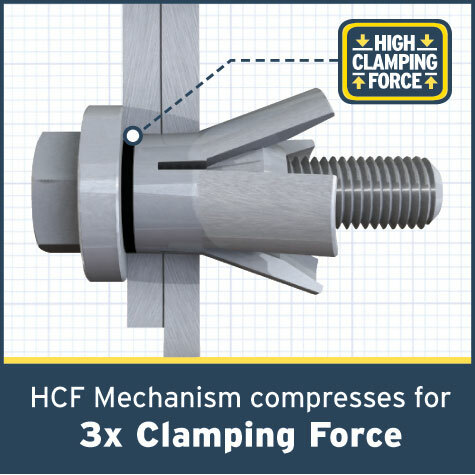 The Hollo-Bolt HCF is available as standard in the largest Hollo-Bolt sizes and features Lindapter’s patented HCF mechanism that produces a typical clamping force over three times higher than the same sized product without the mechanism. 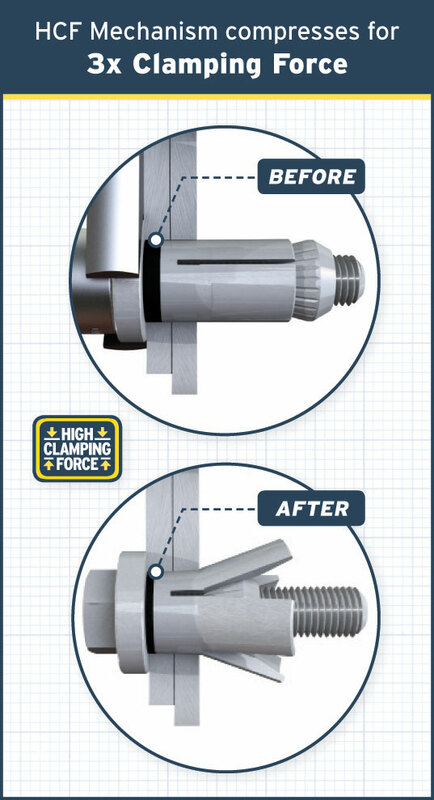 The increased clamping force results in a more secure connection, as a greater force has to be overcome before movement in the joint begins. 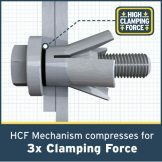 The CE marked Hollo-Bolt (HCF) is recognised as a primary structural connection by the BCSA/SCI and is therefore ideal for heavy duty architectural connections, from securing glass and glazing spider brackets to supporting hollow section to fastening pre-cast concrete cladding brackets to SHS. The enhanced Hollo-Bolt was used in splice connections of hollow section framed roofing of the Kimmel Center for Performing Arts in Philadelphia. 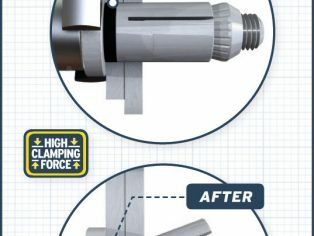 The easy to install blind fixings were simply inserted into pre-drilled holes and tightened to the correct torque setting for a safe structural connection.